John Mayer spent $5 million on what he believed to be a collection of authentic luxury Rolexes from dealer Robert Maron - a close friend of Charlie Sheen - back in 2007, but was shocked to find out several of the time pieces were replicas and is now suing. 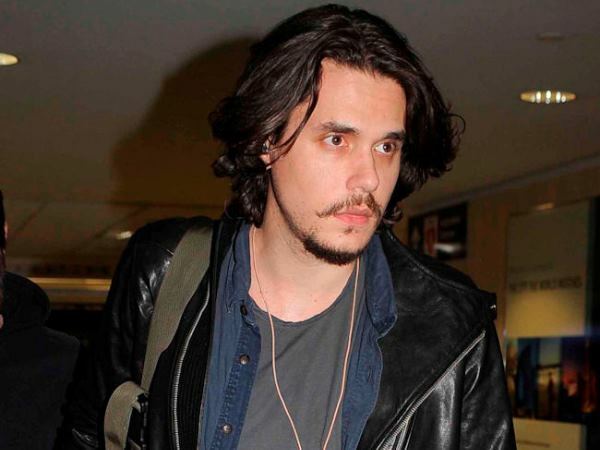 John Mayer has sued a man for selling him fake Rolexes. The Who You Love singer spent a total of $5 million on what he believed to be a collection of authentic luxury watches from dealer Robert Maron - a friend of Charlie Sheen - back in 2007, but was shocked to find one of the timepieces was a replica when he sent it off for repairs three years later. According to TMZ, Mayer returned the watch and was given credit to buy another but now wants a refund for $656 000 he spent on seven other watches which Rolex have told him are counterfeit. Maron is a "watch dealer to the stars" and that's how he met and got close to Sheen, who has even used him as his manager and "media adviser". Rolex is one of the world's most prestigious watch brands, with the coveted timepieces ranging anywhere from $5 000 with the most exclusive designs costing upwards of $500 000. Mayer has been an long-time collector of the company's timepieces and previously revealed that his first "great watch" was a Rolex Explorer. Speaking to Hodinkee.com on his love of the collecting the luxury wrist wear, he explained: "I think it's more than the feel and the weight of the cases. It has some other thing that makes you go, 'Wow', you know? That was sort of the beginning for me."